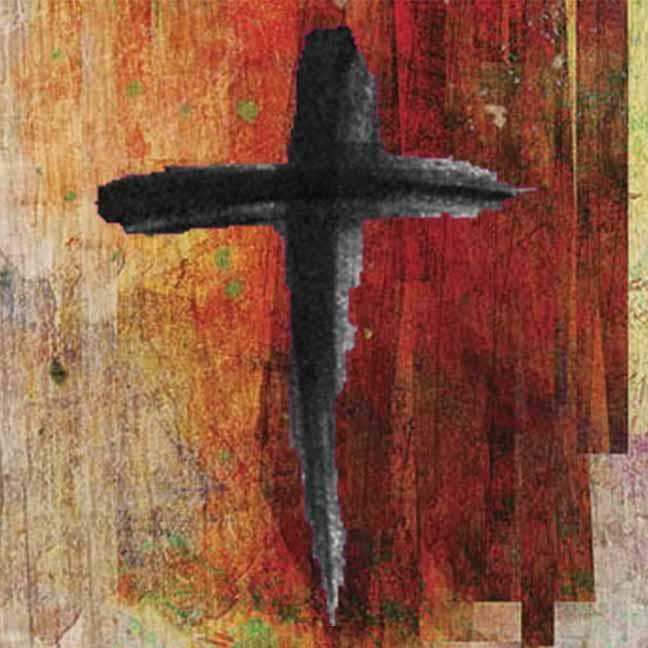 This weekend is The Passion of Our Lord. Breakfast in Café Koinonia, 7:30-10:30 am; a fundraiser for youth attending mission trips this summer. Help victims of domestic violence start a new life!  Holy Trinity is again organizing a drive to assist families who've been identified by local agencies as needing help. There is a special need for pots and pans, twin mattresses, small appliances, and dressers. Click here to learn more. Please bring all items to the blue bin by the Red Wall on or before Sunday, April 14. 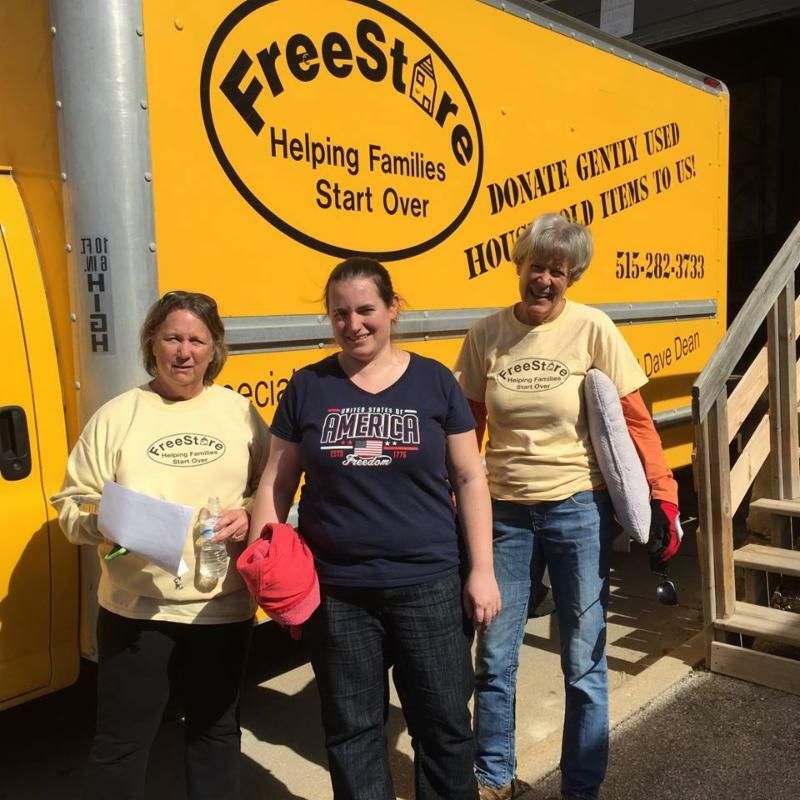 We will have the FreeStore truck in the parking lot to accept donations on April 13-14. 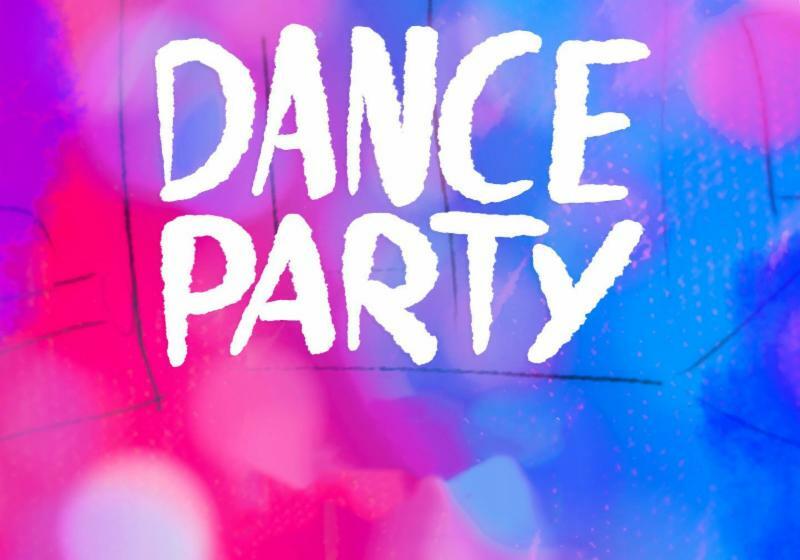 The Preschool will host a “Spring Fling” Dance Party for parents and children of all ages on Friday, April 12, from 6:00-8:00 pm. The cost is $5 per person with a $20 per family cap/max. Concessions will be available for purchase. Proceeds from the event will benefit Small Discoveries Preschool. Bring a friend! No need to RSVP; pay at the door. 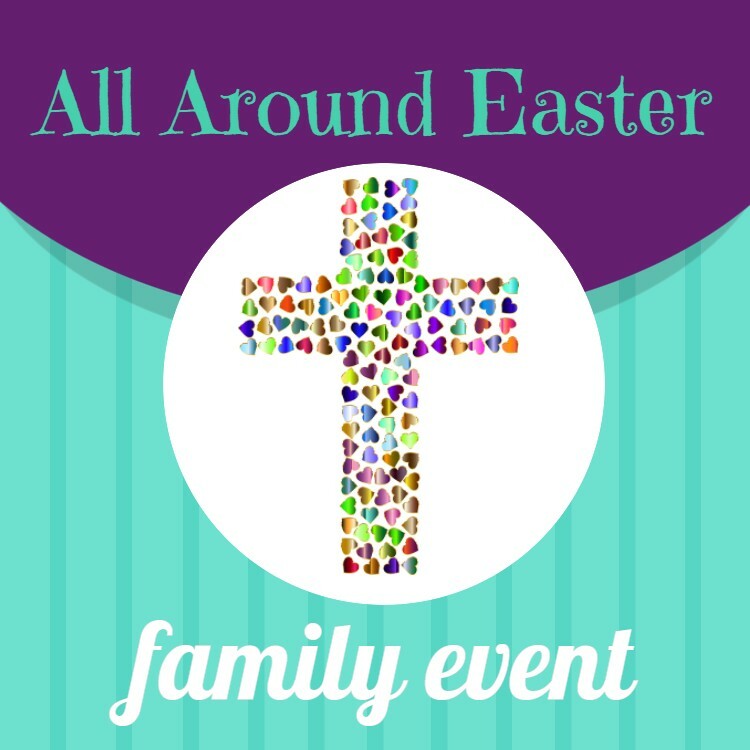 All Around Easter family event and egg hunt will be held Saturday, April 13, at 9:30 am. At the event families will rotate through stations and learn about Holy Week. The program will conclude with an Easter egg hunt. Our giving focus during Lent is on world hunger. Our goal is to raise $7,000 for ELCA World Hunger. 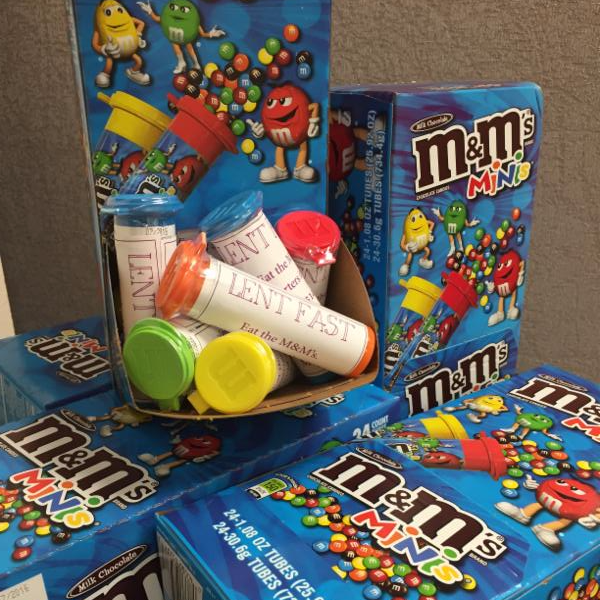 Please return M&M tubes, cash or checks on or before Maundy Thursday, April 18, to the locked box at the Red Wall. 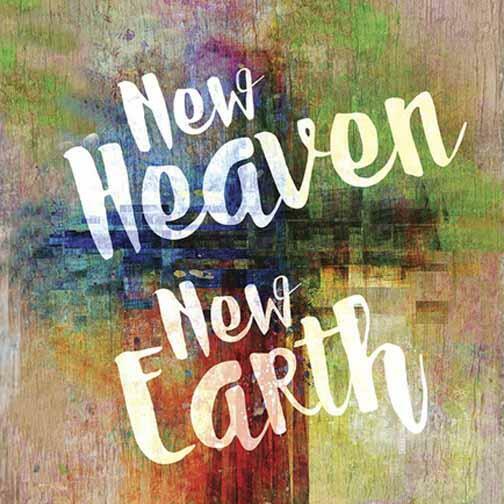 Click here to read more about the work of ELCA World Hunger. 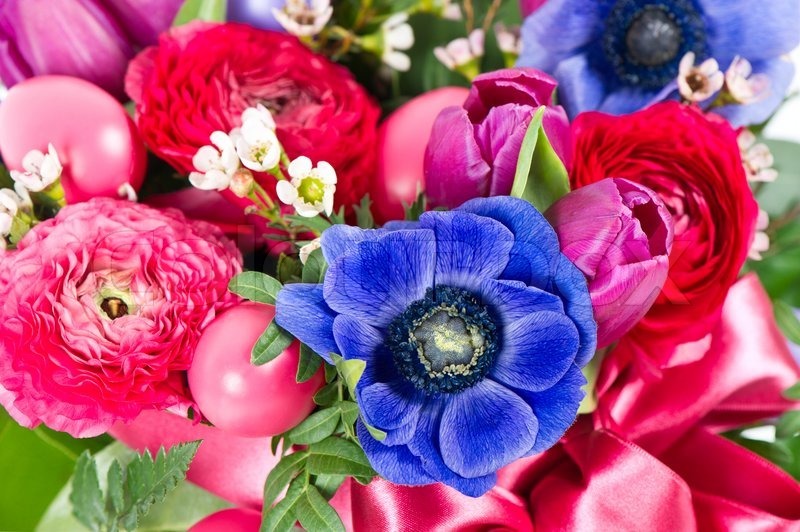 Help us fill the Sanctuary with flowers for Easter! Your gift of $15 will purchase a plant that will decorate the church throughout the Easter season. To contribute, write “Easter Flowers” on the memo line of your check and place it in the offering basket or deliver it to the church office. You may also donate through Realm, online, or at the kiosk in the Narthex (select “Worship & Music Offering”). 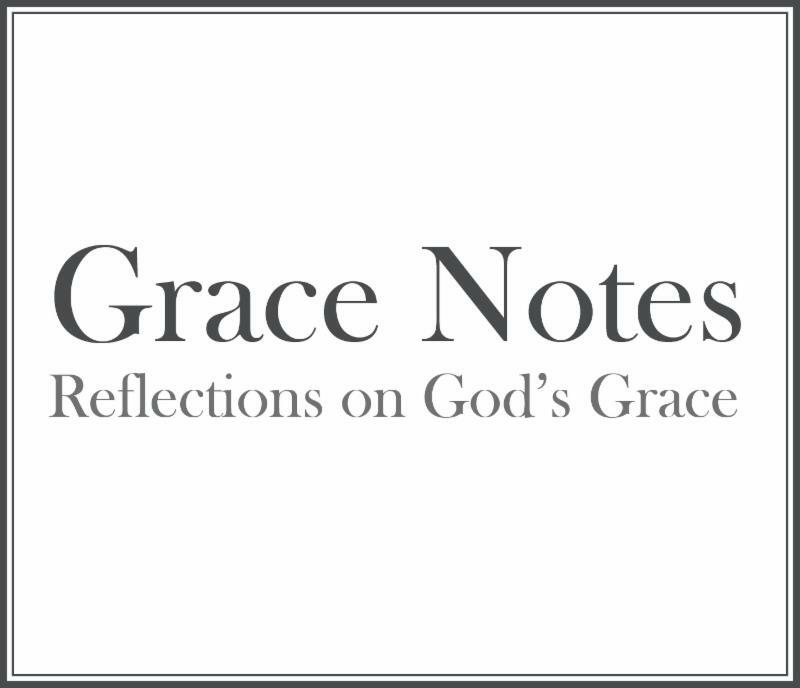 That’s the subject of GraceNotes this week… Read this blog and subscribe to new posts on the Grace Notes blog page here! Recently purchased ground beef, chicken or other mainstay meats that are in 1-2 pound packages and have an easy-to-read date on them. Take them directly to the freezer in the Fellowship Hall, next to the Hearty Blessings freezer. Please continue your generous support. Credit/debit card donations can be placed at the Giving Station located in the Narthex. Your monetary, food and personal care gifts are an outreach of God's love to the Ankeny community. 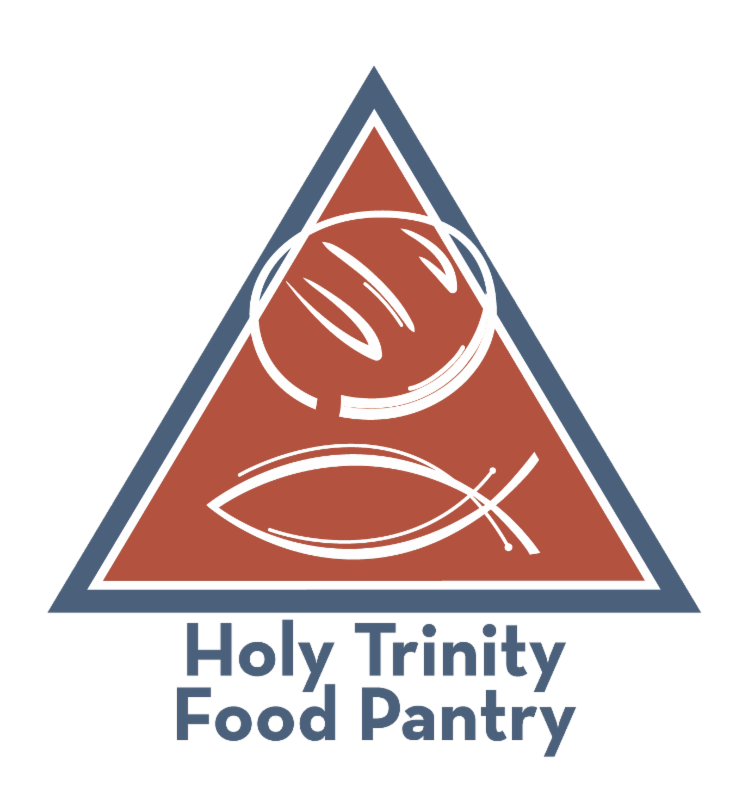 Remember: while we do depend on the generosity of members to supply the pantry’s needs, our food pantry is also available to any members who need help. We all need a hand sometimes.